So I decided to put together this one simple reference page. Below are products that I can personally vouch for. Some of the products I use myself, some I used to use - but no longer need to, or would use if I needed them. Either way, they are products that I stand by. Note: Some of the product links are affiliate links, meaning if you click the link and make a purchase, I get a commission. 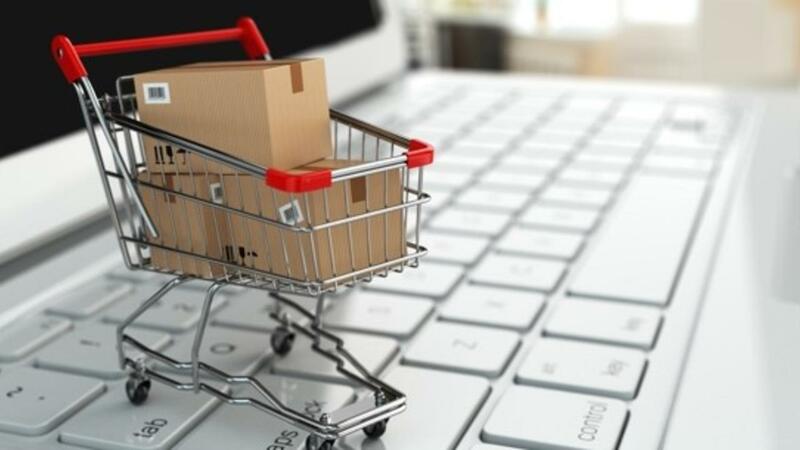 You may also get a discount yourself from buying through these links, so it's a win win. I have broken all the products up into categories. Simply select a category of your choice below, or scroll through for the entire list of things I use and recommend. Quality sleep requires you making the decision you want to get more sleep. 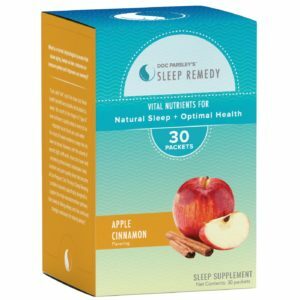 Once you have done that, the following products will all help you optimise and improve your sleep. This is the one-stop product you need to fix your sleep. It's a course put together by yours truely and it continues to change peoples lives for the better! 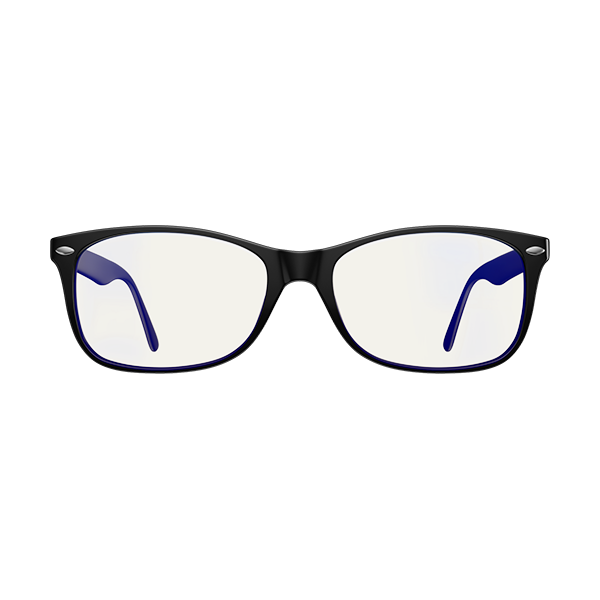 If you're not wearing Blue Blocker glasses, then you're missing out on one of the easiest ways to improve melatonin and sleep. My wife and I wear our Swannies Blue Light Blocker glasses everynight before bed and swear by it. This is the mattress my wife and I sleep on, and it's also the mattress my children will be sleeping on when they need a bed. It's simply the best bed money can by. I found it when I was searching for healthy mattresses (read about that HERE). My wife and I love it. I've reviewed the mattress in full here - The Healthiest Bed In The World? 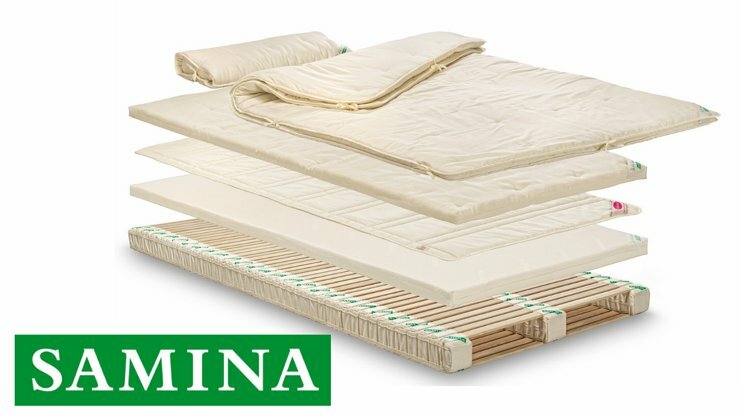 Reviewing The Exceptional Samina Mattress System. The Oura Ring is my go to sleep wearable device. It's non-invasive (fits on the finger not the head or wrist), it's sleek and small, it doesn't emit harmful EMF (it has a airplane mode to disable the transmitter) and best of all, it's extremely accurate! Read my full review here - Oura Ring Review: The Best Sleep & Health Wearable On The Market? 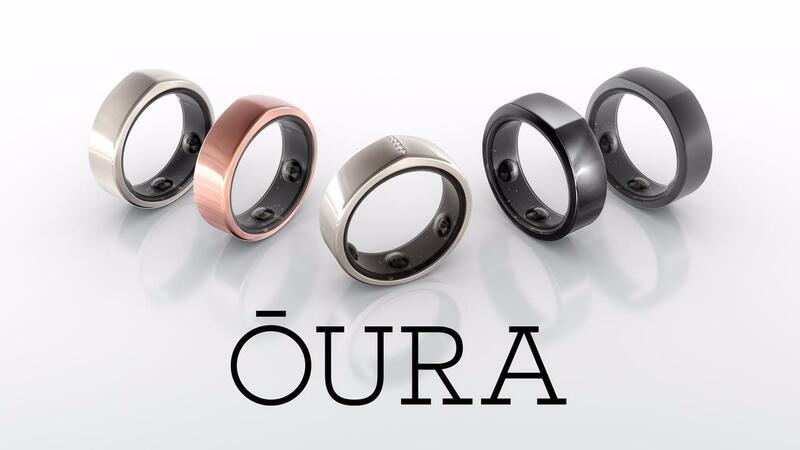 And purchase the Oura Ring through THIS link to receive an automatic discount on your order. Sleeping in a hot room is one of the best ways to ruin a good night sleep. I know this because I used to live in a sydney (with hot summers) and I tracked my sleep with my Oura ring. 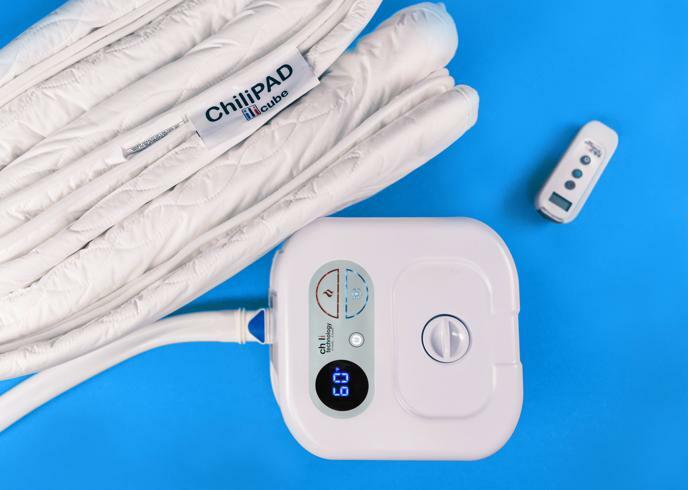 I invested in a Chillipad and it dramatically improved my sleep quality. I swear by it every summer (though it has heat function for winter use as well). The human charger signs bright light deep into the brain. 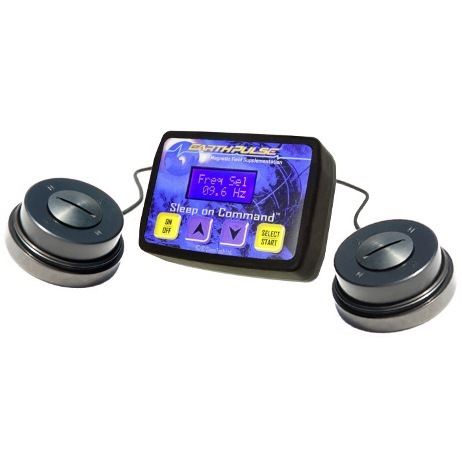 This allows for optimal circadian rhythm alignment and sleep. I use my HumanCharger in winter time and when travelling. You can read my full review here - HumanCharger Review: Does Light In The Ear Help With Sleep, Jet Lag & SAD? 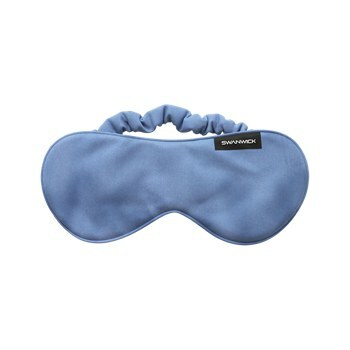 You can order the sleep mask HERE and use code AlexFergus to save 10%. I'm not a fan of sleep supplements, I think healthy sleep habits and lifestyle factors are the key. But when I travel often all this gets thrown out the window. So I pack my Sleep Remedy sachets and take them to help me sleep when away from home. Training for a competition? Wanting to get the most out of your body? Here are the products I use and recommend to optimise physical performance. 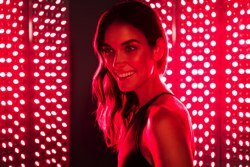 I've been using my Joovv Panels every day now for a couple of years, and continue to do so given the benefits I feel and the science that proves Red Light Therapy effectiveness. You can purchase Joovv Panels & Handheld devices at www.Joovv.com and be sure to use promo code ALEX for a free gift with your purchase. 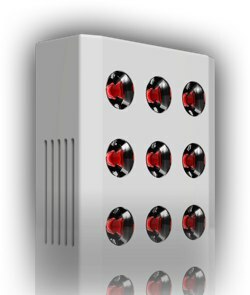 Note: Joovv red light devices are what I and my family use on a daily basis, however shipping costs to some parts of the world can be high. Another suitable red light company that I can recommend is RedLightMan. Unfortunatley I don't have a discount code for their products. This is the program that I built and followed to rebuild my health and go from a bed ridden, testosterone lacking 23 year old, to a world beating, hormonally optimised 28 year old. If you are serious about improving health or performance, then I highly recommend the investment into this program. The Oura Ring is my go to fitness wearable device. It monitors my sleep, my HR, my heart rate variability, movement, respiration rate and much more - from this data it reveals the state of my stress load and how effective my training and recovery is. Creatine is one of the most researched supplements on the market. And the overall consensus is clear - it is amazing for boosting physical performance! I take 5g of Now Foods Creatine monohydrate every morning. 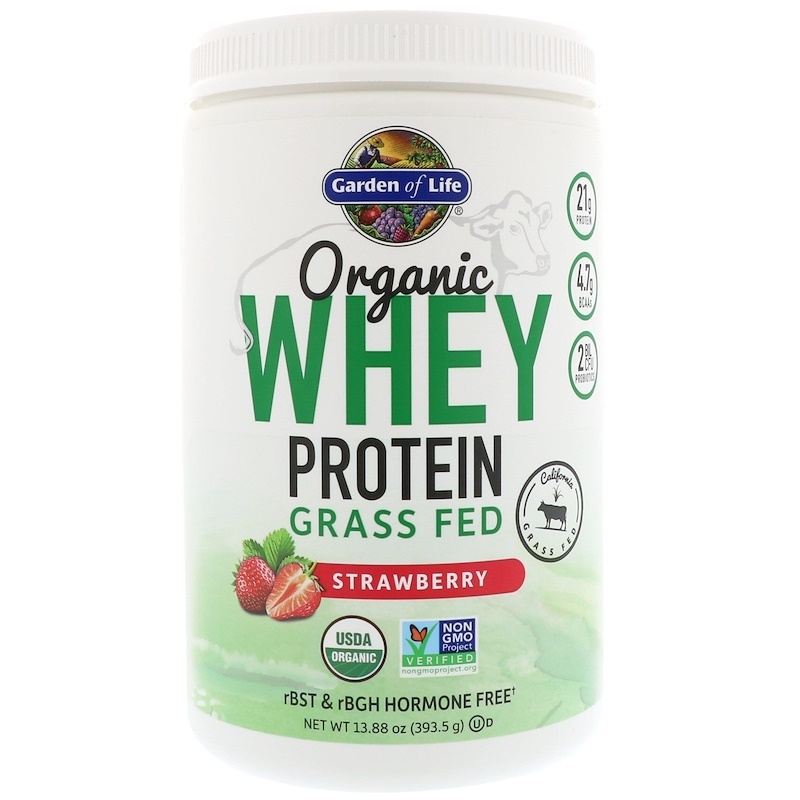 You can buy this from iHerb HERE. Use discount code BHS654 to save on your order. Whenever I make a smoothie I'm sure to throw in a scoop of quality Whey Protein Powder. Like creatine, the science is solid - it helps support hard training. I cover all things protein powder in this article - What Is The Best Protein Powder? Thorne EAA's are my go to choice whenever I'm undergoing a serious training program and looking at getting the most from my body. I take a scoop of EAA's prior to training with my Perfect Keto Perform, and sometimes during training or even post training for their rapid absorption to minimise muscle breakdown. 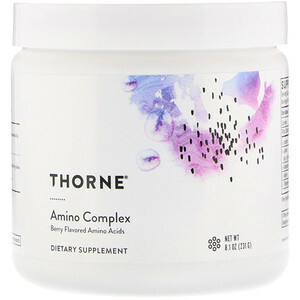 I get my Thorne Amino Acids from iHerb.com. Be sure to use discount code BHS654 for a discount. I've already covered the Joovv products in this section, but I thought it would be worthwhile to also include the portable handheld Joovv Go. I use this device on the road, in the gym, and pack it with me when travelling. I think it's a great addition to a sports bag - as you can use it in between sets, before a comp or even after an event for rapid recovery. Go with the 850nm Joovv Go for performance purposes. Read my review HERE. You can purchase it from Joovv.com and use promo code ALEX for a free gift. The one and only pre-workout powder that I take and recommend. Even if you're not following a Ketogenic diet (I don't) this is still the best pre-workout on the market. The added ketones give you a surge of extra energy. But it's not all about the ketones, this contains amino acids, electrolytes, beta-alanine and citrulline with a small dose of caffiene. If I were to design my own pre-workout, it would look very similar to this. That's why I continue to use this as my performance pre-workout. Looking to improve memory, increase your learning rate, or simply get the most of this amazing brains us humans possess? If so, check out the products I recommend below. The human charger signs bright light deep into the brain. This allows for optimal circadian rhythm alignment and sleep. There is also some evidence that the HC helps with cognitive function. One thing I know for a fact, is that the HumanCharger helps wake you up, without needing pills or coffee! 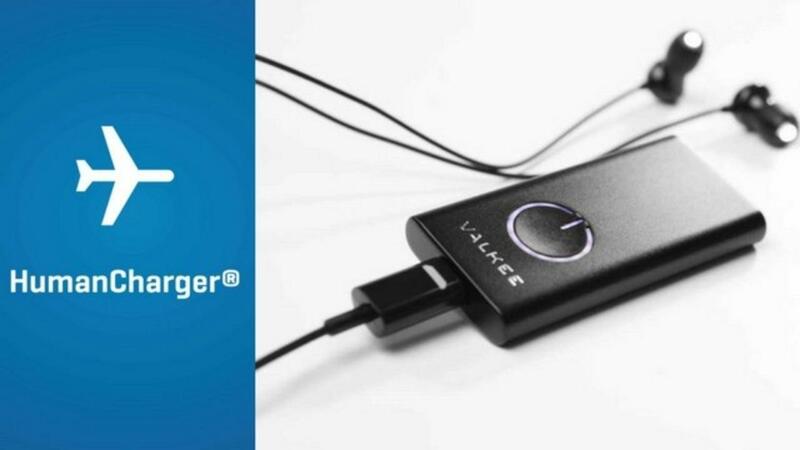 You can read my full review here - HumanCharger Review: Does Light In The Ear Help With Sleep, Jet Lag & SAD? I've been using mine for a year now, I use it 2 or 3x a week when I'm using my Joovv red light panel. 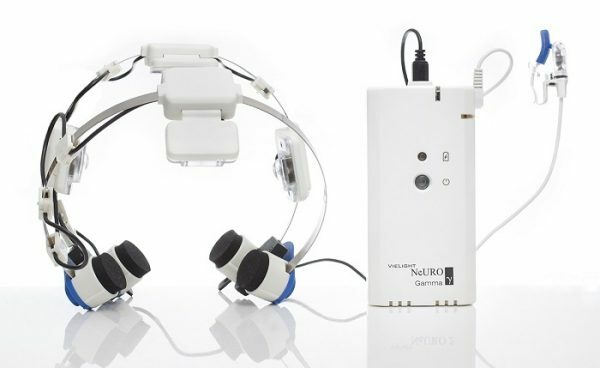 The Vielight signs infrared light into the brain at specific pulse rates. As well as shining red light into my brain, I also saturate my body with it using my Joovv device every morning. Red light therapy has been shown to be effective for boosting mood, brain function and memory. I recommend these three articles for more - Article 1, Article 2, Article 3. 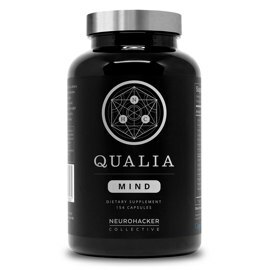 The Qualia products are my go to brain and cognitive enhancing nootropics If you are looking for a simple 'pill' solution to improving brain performance, this is my recommendation. I take Qualia Mind (caffeine free) when I'm working on brain demanding projects (like researching articles or website strategy work). Note - Qualia is pretty potent stuff, so be sure to cycle it on and off as per the guidelines. You can buy Qualia from the Neurohacker website HERE. And use Qualia discount code FERGUS to save. Ketosis has been shown to help with brain function and though I'm no longer in ongoing ketosis, it is something I drop into everynow and then by extended fasting or using exogenous ketones. 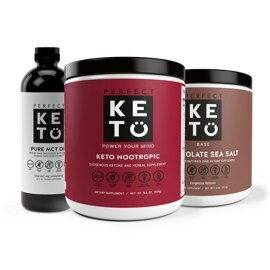 To help me enter this state I use Perfect Keto's Brain bundle which comes with MCT oil, ketones and their Keto Nootropic. My number one recommendation for losing weight in a healthy, natural way is my Hormone Reset Program. Here's me using the CoolFat Burner vest. It's rather simple - you simple wear ice vests to drop body fat. The science behind cold exposure and fat loss is so strong I don't know why more people aren't using this. Anyway I explain the benefits of cold exposure HERE. And I wear my fat burner vest whenever I need to strip down, and I also recommend it to all my clients. I love my ClearLight sauna! Seriously it's awesome, it's a great way to wind down after a hards day work. I use it more for it's detoxification benefits as fat loss isn't an issue for me, but the infrared sauna is a good idea for anyone wanting to lose weight and boost health. I talk about the benefits of saunas HERE. My sauna choice is the ClearLight Jacuzzi Infrared Range, as they use quality materials and shield their panels from dangerous EMF. 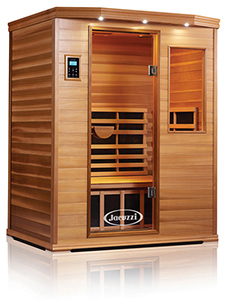 At home I have the 3 Person Clearlight Premier Sauna. You can learn more at HealwithHeat.com and when ordering mention code ALEXFERGUS to receive a discount or a free gift. Low levels of testosterone? Always running off stress hormones? Estrogen levels out of whack? Here's what can help. 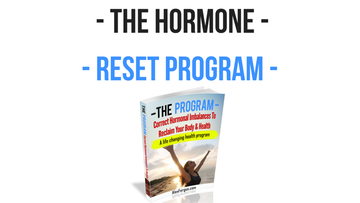 My number one recommendation for optimising hormones in a healthy, natural, drug free way is my Hormone Reset Program. Yeah the name is a bit of a mouth full, but these are my go-to natural testosterone boosters. 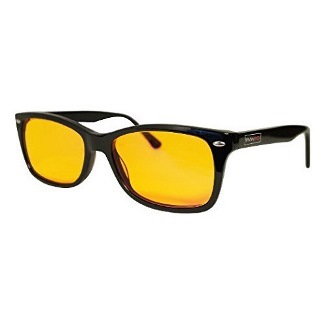 I did an experiment with these and they dramatically increased my testosterone levels. You can read that HERE. I now take these a couple times a year, but recommend them to all my male clients who have low testosterone. You can buy them at MikeMahler.com and use discount code LLA for 10% off. Red light therapy is amazing stuff for improving hormonal health. 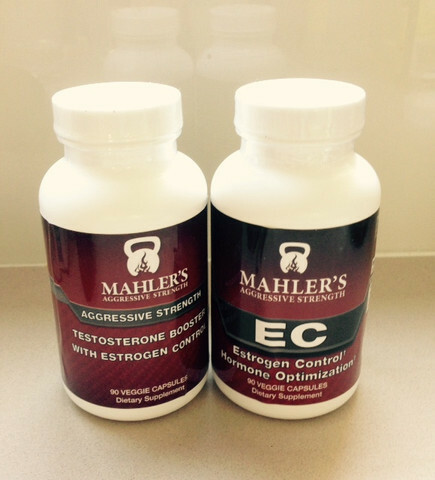 There is a ton of evidence showing how it helps improve testosterone and other health markers. Read more HERE. 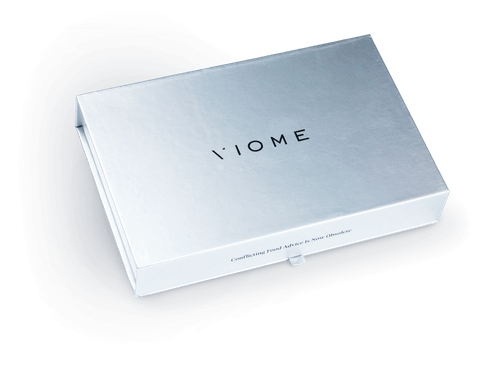 Viome is the revolutionary new way to test gut health from your home. You may or may not know, but your gut health has a strong link to your hormonal health. If your gut is broken, it doesn't matter what pills or potions you take, you're going to have hormonal (and other health) problems. I suggest you take a Viome Gut test to see if there are any underlying gut issues. I recommend it to all my new clients. This one is just for the men! Overheated balls can lead to lowered testosterone and poor sperm quality. In fact the link between testicle temperature and fertility is really strong. 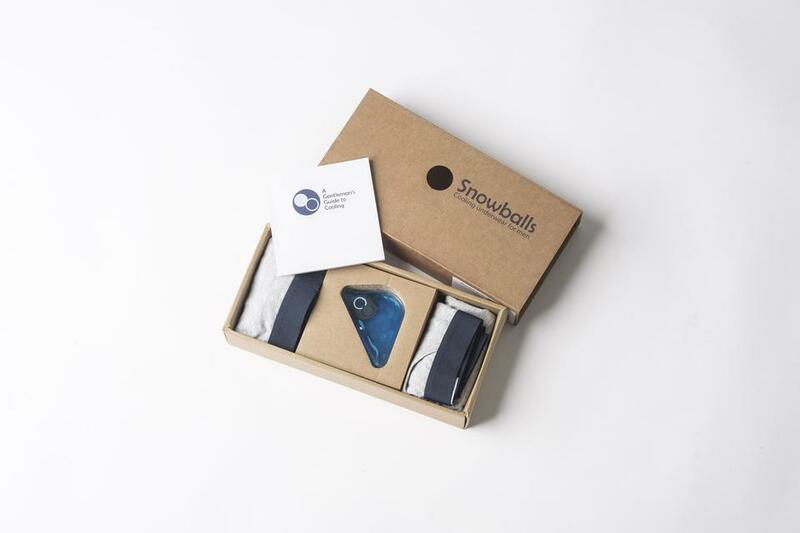 If infertility is a problem for you, and you can't walk around naked all the time, then I recommend checking out SnowBalls. The Oura Ring is my go to health & fitness wearable device. It monitors my sleep, my HR, my heart rate variability, movement, respiration rate and much more - from this data it reveals the state of my stress load and how effective my training and recovery is. I love my ClearLight sauna! Seriously it's awesome, it's a great way to wind down after a hard day training. I use it more for it's detoxification benefits, but the infrared sauna is a good idea for anyone wanting help with aches and pains and boost recovery. I talk about the benefits of saunas HERE. CBD oil - or Cabbabidiol oil - is the medicinal, non-psychoactive part of hemp oil. There is a growing volume of evidence showing how CBD oil is effective for reducing inflammation and pain and helping to de-stress, relax after a hard event. There are many CBD oils on the market. 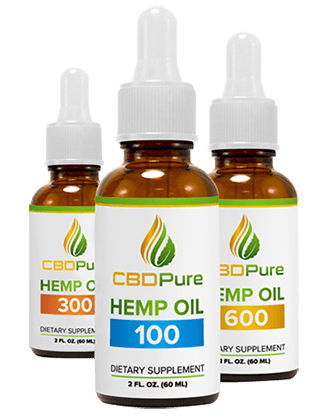 I like CBD Pure for their tested purity and effective product. If bone broth isn't part of your recovery protocol, you need to add it now! Now you can easily make your own broth, but a lot of people prefer the convience of buying ready made bone broth. If that's you, then I recommend the Kettle & Fire range. 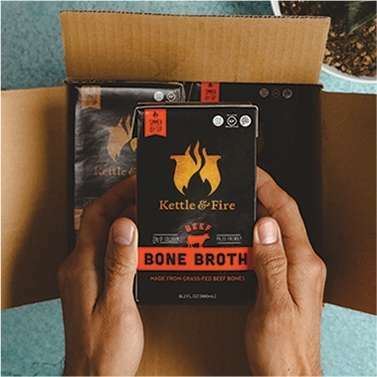 You can buy their broth at www.KettleandFire.com and use kettle and fire discount code ALEXFERGUS to save. My supplement cupboard is rather diverse! But I do try and get all my nutrients from my diet. Unfortunatley I am still lacking in a few areas and like to eek out a bit more performance - thus why I continue to use and recommend supplementation. Iherb is my go to supplement store. I've been buying all my supplements from iherb for over 7 years now as they continue to have the best prices and range anywhere on the net. You can learn more at www.iHerb.com and use iHerb discount code BHS654 to save. 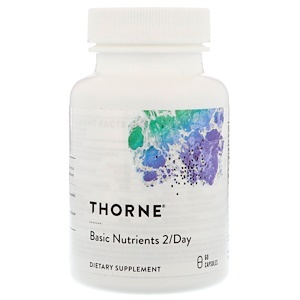 Thorne is my top choice for supplement manufacturers and this is my go-to all round general purpose multi-vitamin. One dose is 2 capsules a day. I personally take 1 cap a day as part of my nutrient insurance policy (as my diet is already rather nutrient dense). 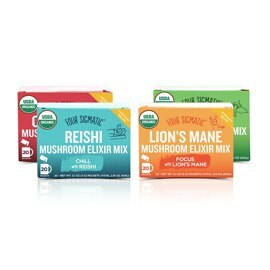 You can buy them from Iherb.com and use discount code BHS654 to save. 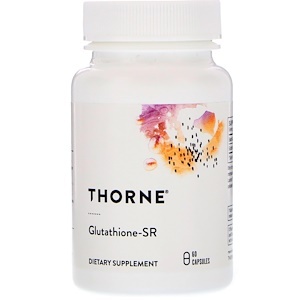 Thorne's glutathtione is one of the few supplements I take on a regular basis. This is a great anti-oxidant and detoxifaction supplements. I buy my glutathione from iherb.com and use discount code BHS654 to save. 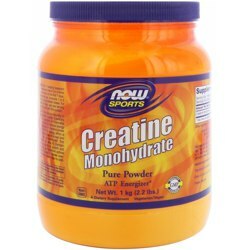 Creatine is one of the most researched supplements on the market. And the overall consensus is clear - it is amazing for boosting performance and health. 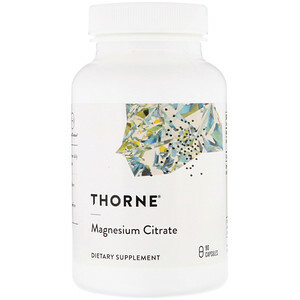 I get my magnesium from Iherb.com and use discount code BHS654 to save. 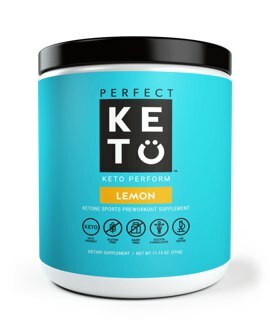 Perfect Keto is my go to source for all things Ketogenic. 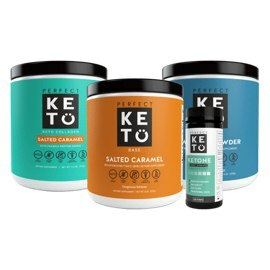 In my cupboard I have their Exogenous Ketones (for when I drop into ketosis), their keto collagen, their Keto Perform pre-workout (it's amazing), their brain bundle and their MCT oil. No these aren't your typical white button mushrooms, theres are extremely nutritious, healing and performance enhancing mushrooms! Oh and they're all packaged up into supplemental or tea format. No frying up mushrooms here. I have a variety of the four sigmatic mushroom blends in my cupboard. Some teas I drink before bed, some powders I use in the morning and some blends I add to my coffee. Below are all the things I use to improve my health whilst working and to optimise my productivity. 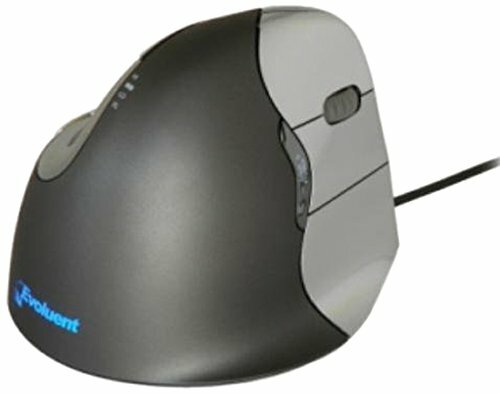 This is the mouse I use when working at my computer. Looking at a bright screen all day is very harmful to eye health. For protection I use my Swanwick Daytime glasses. As well as using my daytime swannies, I also run Iris software on my computer. This filters blue light on my screen - plus has a bunch of settings to minimise eye strain. I highly recommend it to anyone who works on a computer - even for a small amount of time. 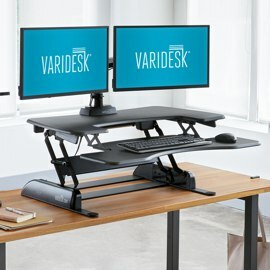 I've been using a standup desk for over 7 years now. Stand up desks have helped me with my hip issues and back pain. But sometimes you want to sit as well, thats why I love the varidesk - as I can alternate between sitting and standing. 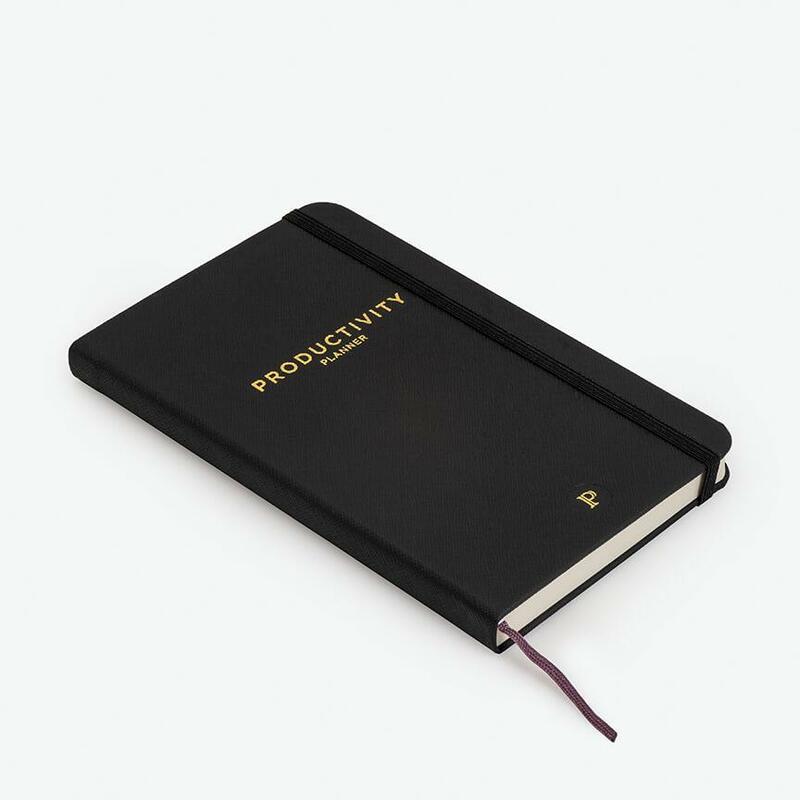 Every morning I spend a few moments to plan out my day with my Productivity Planner. It's one of the best tools I have for improving productivity and simply getting things done! 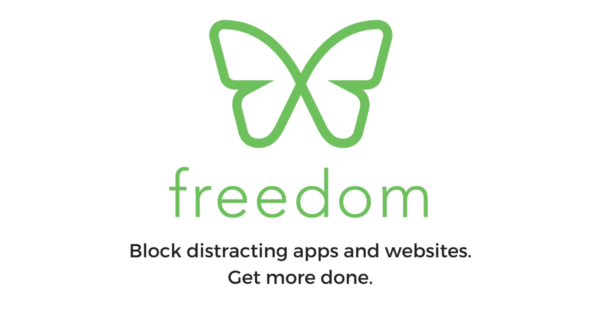 Freedom is a tool I use on my desktop and phone to help with productivity. It blocks time wasting websites - allowing you to get work done. Simple. And I love it. Whether it's a supplement to boost brain function, special glasses to help you sleep, or a gadget to track your vitals, you will see my top biohacking product recommendations below. The human charger signs bright light deep into the brain. 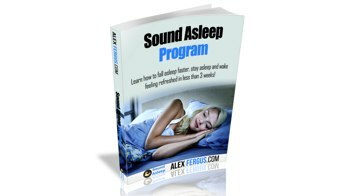 This allows for optimal circadian rhythm alignment and sleep. There is also some evidence that the HumanCharger helps with cognitive function. Thinking about and expressing gratitude has been shown to boost mood and happiness. It's one of the simplest biohacks you can do to get more out of your day and life. I use my 5 minute journal every morning to jot down what I am grateful for and an affirmation. 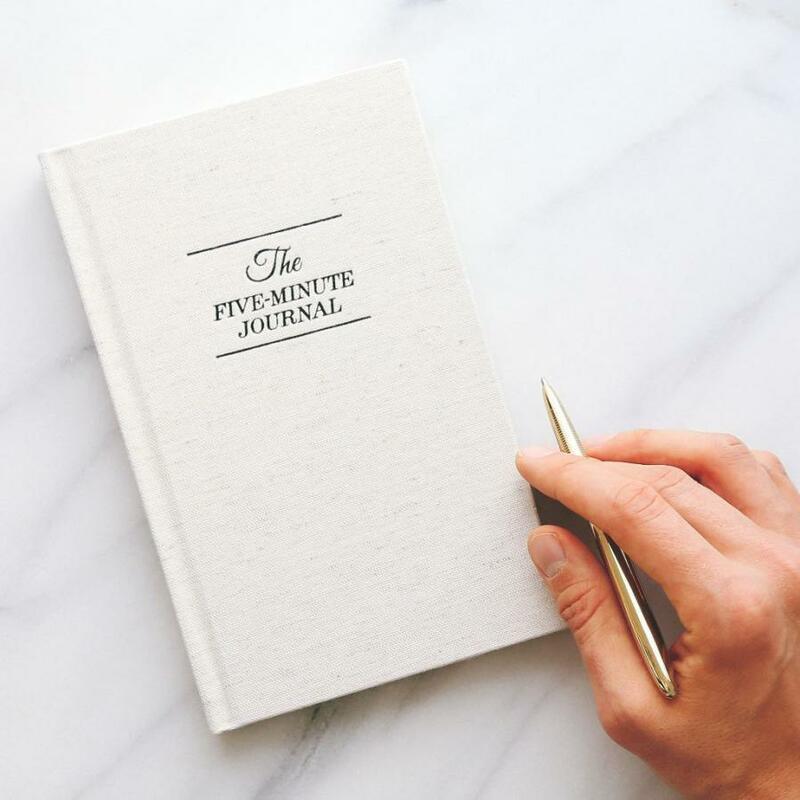 You don't need the 5minute Journal to do this, but for those who are new to gratitude journalling I find it to be an excellent helping hand. These are the products I use and recommend for overall health and vitality. If you simply want to improve your health and not worry about fancy biohacking gadgets, or improving physical performance etc, then these are the items for you. Speaking of gut health - one of the most nourishing foods for improving gut function is bone broth. If it's not a staple in your diet, you need to add it in now! Now you can easily make your own broth, but a lot of people prefer the convenience of buying ready made bone broth. If that's you, then I recommend the Kettle & Fire range. If you're trying to improve your health, but still using a conventional - toxin laden - deodorant, you need to change to something natural fast! I have been using Primal Pit paste as my go to deodorant choice for many years now. Having a healthy body is only part of the equation when it comes to optimal health - a healthy environment is just as important. Here's what I use in my home to optimise my own and my familes health. What good is eating a healthy diet if you're drinking horrible water! At my home in New Zealand I have a full whole house multi-stage water system that uses UV light, carbon and other forms of water filtration technologies. This did require a big investment - but I think it's totally worth it. 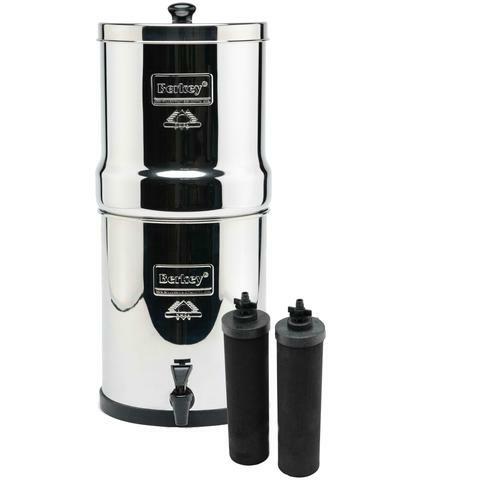 If you can't afford a whole house system, then go for a Berky Water Filter. We used a Berky filter for our drinking water while we were saving for the whole house unit. I kept my Berky as it is a great water filtration option for when the power is out or when travelling. You can learn more about the Berky and house water systems HERE. The more I learn about non-native electromagnetic fields, the more I want to protect my family from modern devices and wiring. We live in what I call a 'dumb home'. We don't use wifi, we don't have cordless phones, and our cell phone (we only have one!) is in airplane mode unless we need it. However one thing I couldn't remove was the fields coming from the wiring in our house. 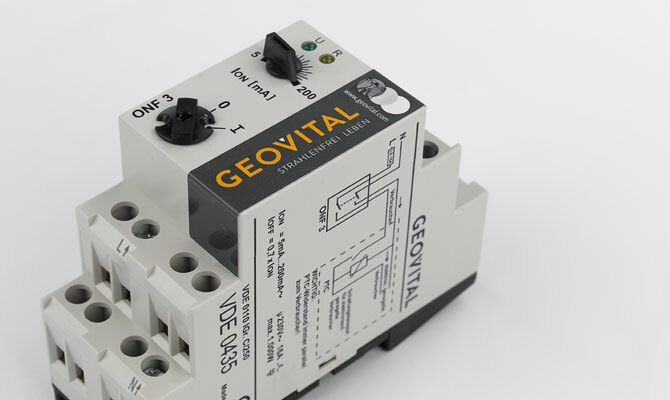 Enter the Geovital Circuit cut off switch! With this installed, the power to our wiring in the bedroom is completely disconnected at night when we sleep. I highly recommend anyone who is serious about improving their health invest in one of these circuits. 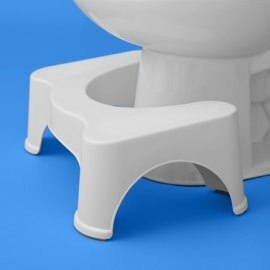 The squatty potty is one of the simplest, and cheapest ways to improve digestion and bowel movements. I know, it's a funny topic - pooping - but spend a minute or two on the squattypotty website to learn the science behind 'optimal pooping positions' and you'll be converted! My family has been been using a squatty potting for nearly 10 years now. I even brought my squatty back to New Zealand with me when I left Australia! It's that good. Knowing how blue light impacts sleep and melatonin, my wife and I have kitted out our home and bedroom with Somni lights. 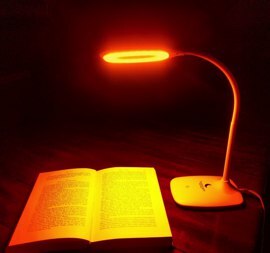 These are warm glowing lights that allow you to read books, get around the house or change babies nappies without the stimulating bright lights! We have the bed side lamps, the clip on reading lights and also the red LED night lights installed in our home. I'd estimate that 70% of the food my family and I consume is sourced from our farm and gardens. We raise beef, chickens, and sheep - which we homekill. We go fishing for fresh fish, and we have a huge garden & orchard where we grow most of our produce. But we can't grow everything, here are a few of the places I use or recommend for buying healthy food. Iherb is my go to supplement and long life grocery store. I get my chocolate, tea, rice, canned foods, sauces and condiments and health snacks from iHerb. Vital Choice is my go to source for all things wild fish. Salmon, sardines, roe... they have it all - and it's only the best stuff. Wild caught, packed in BPA free packaging and always fresh. 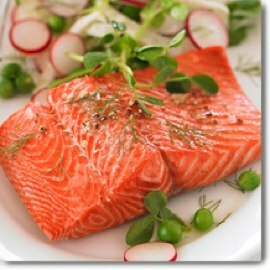 Their sockeye salmon fillets are to die for! But be sure to get a few cans of their canned salmon and salmon roe. Oh and their spiced red chilly wild portuguese sardines are AMAZING. I take these when travelling - as you don't need any sauces or added salt - just eat straight from the can they're that good. I'm quite picky with my food - and the same goes with my chocolate! After years looking for a healthy, non-soy, organic, dark chocolate that tastes good (and doesn't cost $10 a bar!) I finally found it. The Alter Eco range ticks all the boxes and is now the only chocolate my family and I consume. Oh and be sure to try their Truffle range made with coconut oil!! 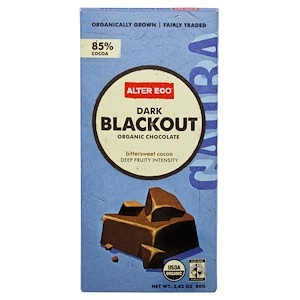 I get my Alter Eco chocolate from iherb.com. Use iherb discount code BHS654 to save on your order. I make most of my bone broth, but not everyone wants the smell of home cooked broth in their house! If you're wanting to consume broth, but don't want to make it yourself, then I recommend the Kettle & Fire range. 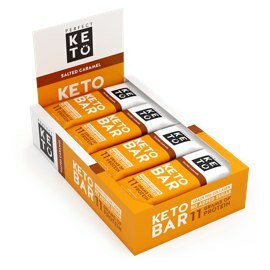 If you're looking for a quality snack bar, then go with the Perfect Keto Keto Bars. These are ultra low in carbs (3g net carbs) so they're great for those following a ketogenic diet, or wanting a snack that doesnt spike blood sugar. They also use organic almond butter and are reasonably priced for a health bar. I live in New Zealand and farm my own meat. But I have a lot of American clients who wanted access to great quality meat. I sampled some of the US wellness meat range whilst travelling in the states and was very impressed. As a result I know recommend US Wellness Meats to all my American clients and readers. Unfortunatley Dry Farm Wines don't ship to New Zealand... but if they did, I would be a subscriber! So yeah, I've had a few drops of their wine! 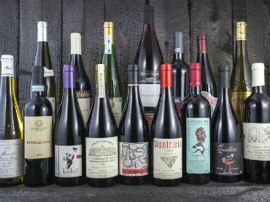 But the biggest reason I'm behind these guys is because of the health properties of the wine they sell. If you're wanting to improve your knowledge around health and wellness, here are the programs I recommend and have taken myself. Heard about Heart Rate Variability and wanted to explore the topic in deep detail? Then I recommend checking out the HRV course. It's great for learning all about HRV and how you can use it to your advantage. If you're wanting to push your body in ways you didn't think were possible, I highly recommend checking out Wim Hof and his 10 week course. Here I've listed a few things I use and recommend, but aren't quite health related! I order a lot of books. Book Depository is my go to source for it's wide range of titles, good price and fast shipping. 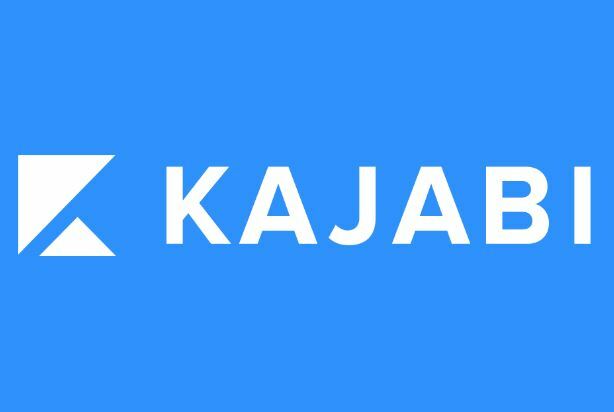 Kajabi is the platform my site, blog and all my courses are built on. It was a game changer for me when I started blogging and selling my products. If you have any questions, or would like an update on something, please post a comment below. I will do my best to update this resource every few months. If any links or coupon codes don't work, also just leave a message in the comments section below and I'll sort it out. Finally, if you liked this article, be sure to subscribe to receive an email when I publish new material.